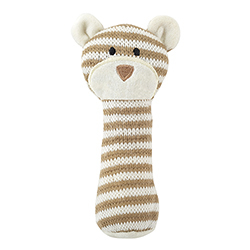 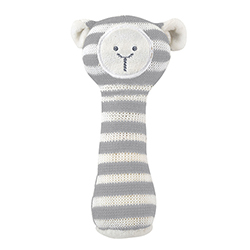 This simply sweet knit rattle toy makes best friends for little ones! 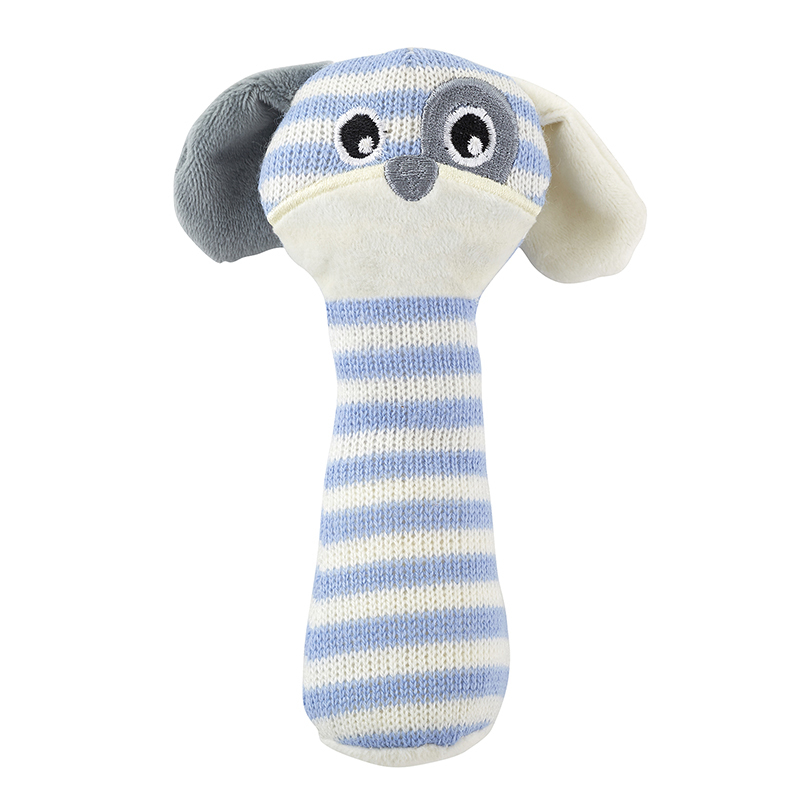 Soft huggable pastels, petite details, and rattle inside tummy, they're the perfect size for baby's play. 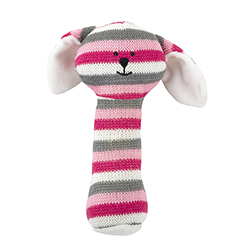 Puppy design.